As I mentioned previously, we got zucchini in the veggie box from the CSA. Zucchini, to me, is one of those veggies that you can kinda get to fly under the radar and then what do you know, you’ve just eaten some veggies… or tricked someone into eating veggies (ahem, Bub.) 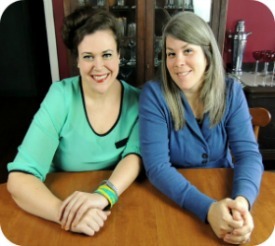 The Quinoa Jambalaya is a prime example of this under the radar business I am talking about. But, sometimes you gotta let zucchini get out in the spot light. These Zucchini Taco Boats do just that. 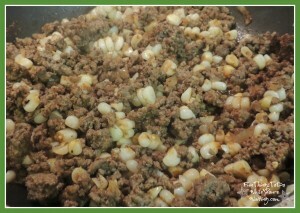 They certainly are not hidden and provide a delicious vehicle (low-carb, even) for taco seasoned ground meat. I began the process of making these boats by warming a skillet and adding 1-2 tablespoons of oil and adding an ear of corn cooked in the microwave and cut off the cob. Then I grated about 1/4 cup of white onion into the skillet and gave the onion and corn a head start cooking. Next I added about 1/2 pound of 93/7 ground beef. 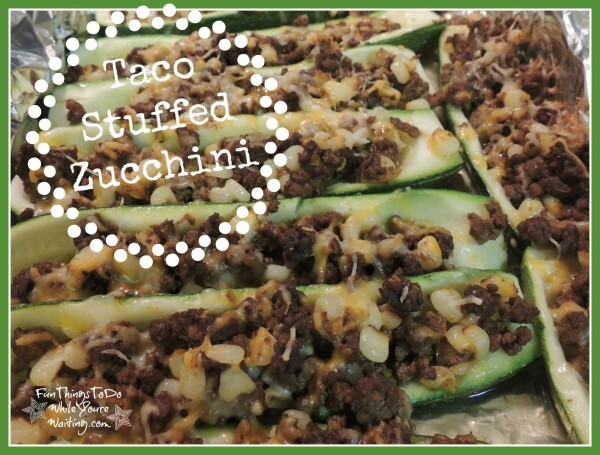 I let this cook until the ground beef was cooked through and then I added 2-3 tablespoons of my homemade taco seasoning (you can find that recipe here) and about a 1/4 cup of water, covered it and let it simmer while I prepared the zucchini boats. 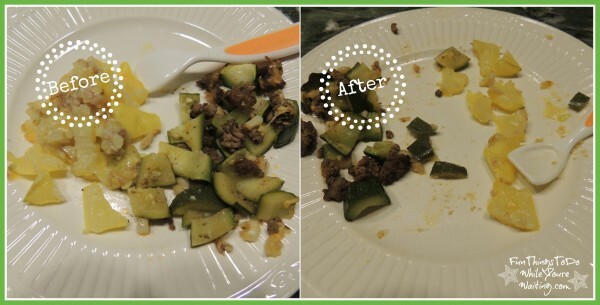 To prepare the zucchini boats, I sliced the zucchini lengthwise and scooped out the middle. Unlike with the squash, I discarded the middle this time. I placed the empty zucchini shells in a tin foil lined 3 quart pyrex. Next I spooned the beef mixture into the boats and sprinkled cheese on top (of course). Finally I carefully poured about 2 cups of water in the bottom of the pyrex and then cooked the boats on 350 for 40 minutes. What came out of the oven was really tasty! 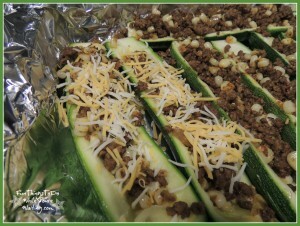 Zucchini Taco Boats were a hit around this house! Even Baby Bub liked them. As a matter of fact, he ate both the stuffed squash and the zucchini boats! 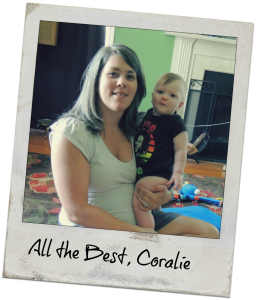 Not too shabby for a baby learning to chew solids! Previous Article← Vice Versa! Buying a Car… to the MAX!